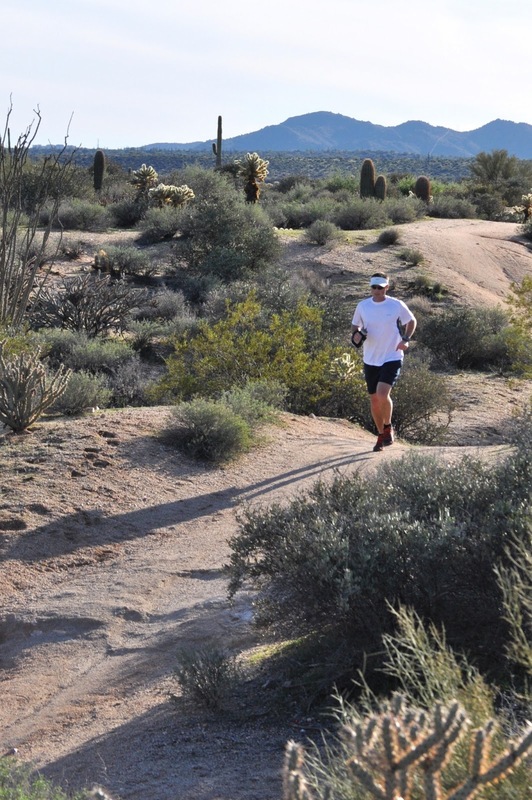 Trail Running and Golf Courses: What’s the Connection to Elcona CC? As I have mentioned before, I love to run. Not just running for 20 minutes, but the kind of running that can take up a good part of an afternoon. Crazy? Maybe, but it’s something that helps me stay grounded when I’m not working. It is one of the few things I’ve found I can do that actually shuts my brain “off” allowing me to enjoy nature and put any stresses temporarily behind me. No thinking, no talking, no e-mailing, just running, looking and listening to the sounds of nature. What does this have to do with golf courses, more specifically Elcona CC? Bear with me. I recently took a much needed day off last Sunday to spend time with my family and to take a break from work. One of the things we did was to make the 25 minute drive up to T. K. Lawless Park in Michigan. While there, I was able to sneak in a quick trail run. During the run, I began to notice several trees that had been marked with paint. 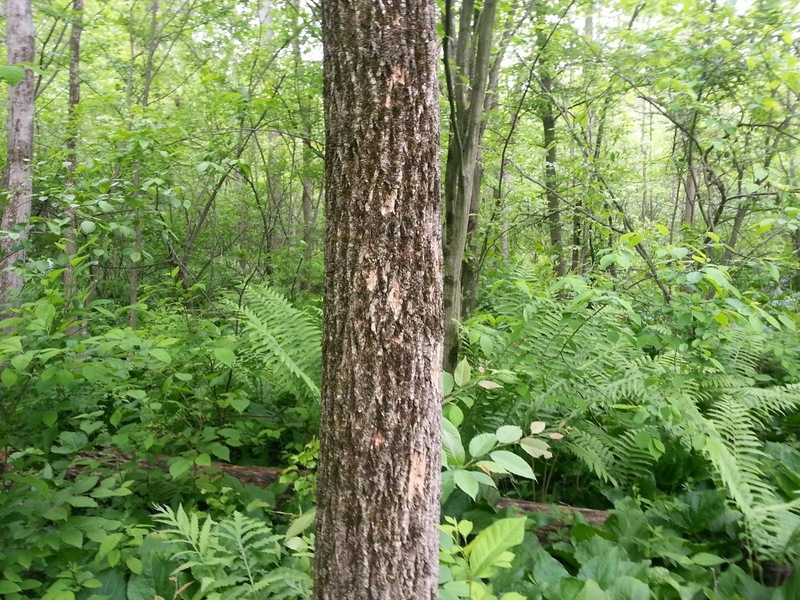 Upon closer inspection, all of the trees that were marked were Ash trees. I actually stopped a couple of times just to look at them. For the remainder of the run, I kept noticing dozens of Ash trees that were showing significant signs of damage from the Emerald Ash Borer. 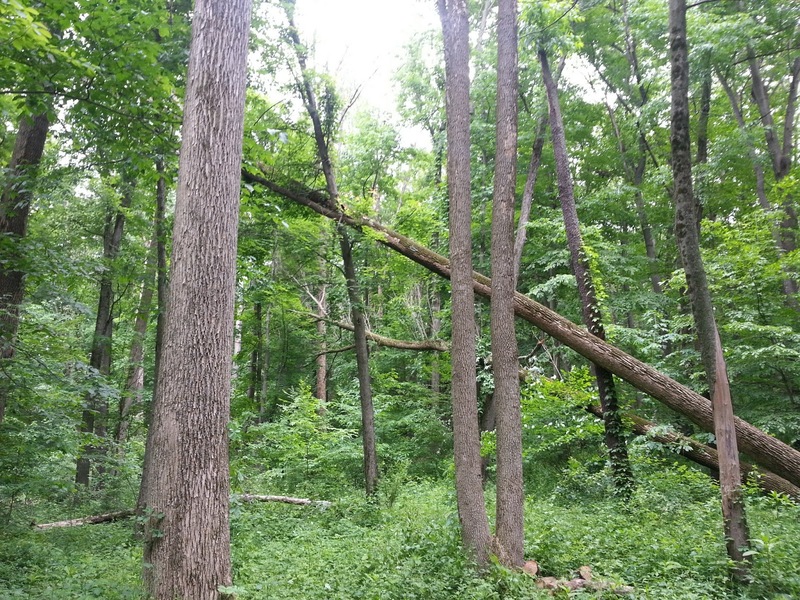 If you are a regular reader of this blog, you probably remember a previous post that I did referencing the Emerald Ash Borer. If you need a refresher, it can be found here. Immediately my brain switched back into “work mode” (so much for not thinking when running) and I began to think about how the forest would be impacted by the loss of Ash trees just as Elcona has been impacted by the loss of most of our Ash trees. No matter what we do or don’t do, these trees are destined to die, regardless of what setting they are in. 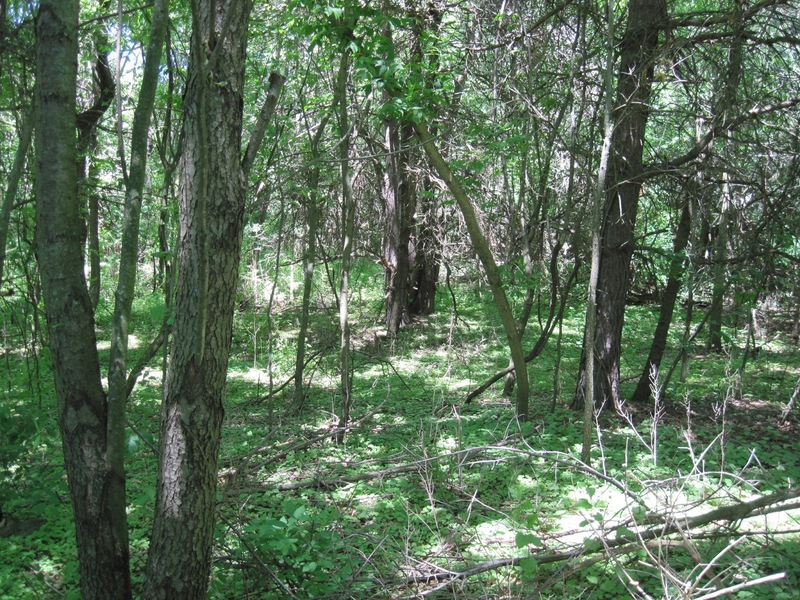 Many of the forested areas throughout the Midwest have already lost or will lose thousands and thousands of trees because of this insect and there really isn’t anything we can do about it. Much like the Dutch Elm Disease that all but eliminated Elm trees beginning 60-70 years ago, the Ash trees will slowly be decimated by the Emerald Ash Borer. The irony in all of this is that cities and towns encouraged the planting of Ash trees as a replacement for Elm trees because of their hardiness and ability to grow well in street settings just as the Elms did. 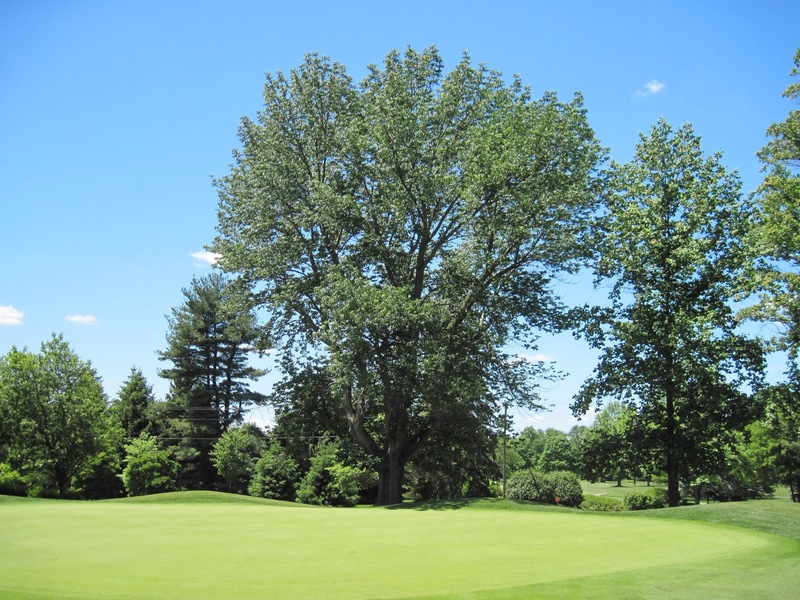 Unfortunately, there are only a few remaining Ash trees on the golf course itself. We continue to monitor their health and will keep you updated as they begin to decline. 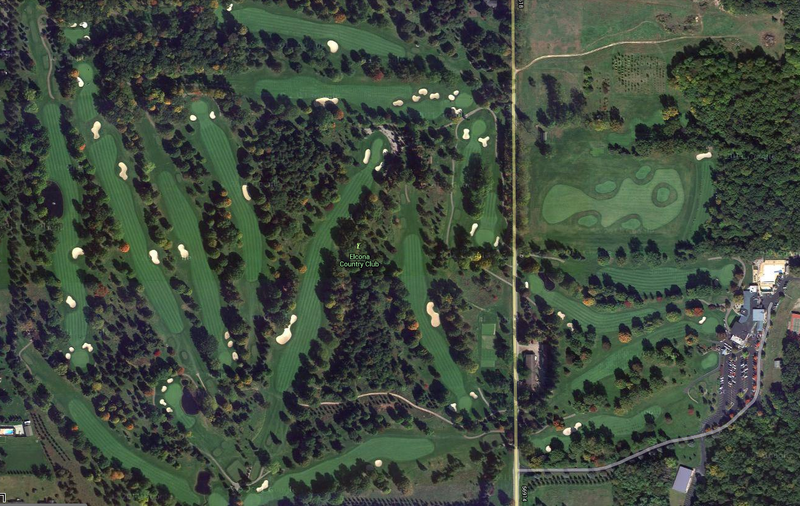 The most notable Ash tree showing signs of damage is the one located directly behind #1 green. When it comes time for this tree to be removed, it will not go unnoticed. 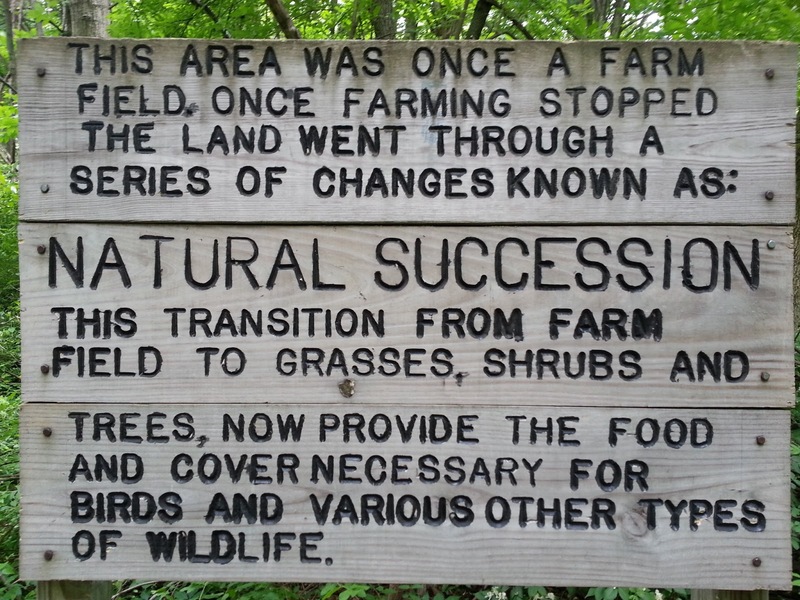 As this blog post was essentially writing itself as the miles ticked by on my run, I came upon this sign (please read) in the middle of a forested area that appeared to have been there for hundreds of years. Cue the thinking once again. Most of you are aware of Elcona’s past and how it was built on what used to be a farm. 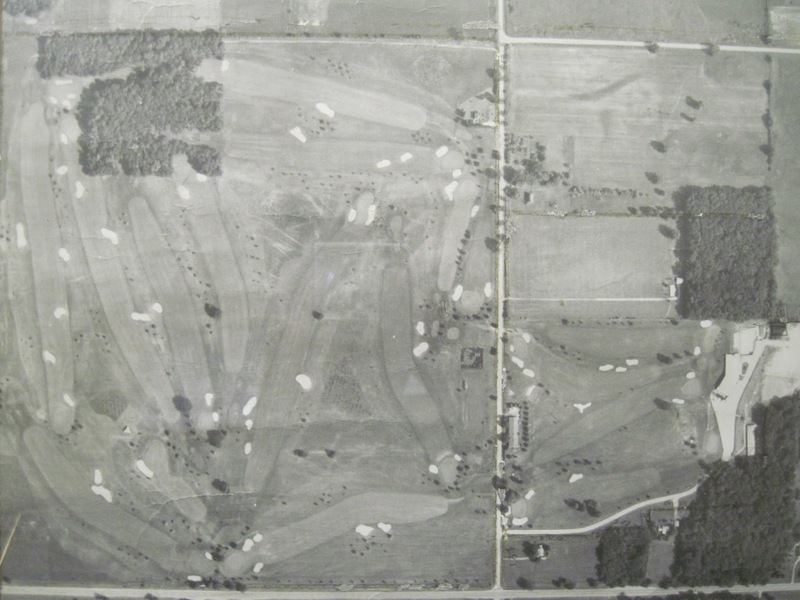 Since the club was established in 1956, it has transformed into an environmental habitat on so many levels. Far too many to discuss in what is already a lengthy blog post. The first thought that came to my mind is the wooded areas that Tom Zimmerman began establishing in several areas within the golf course. 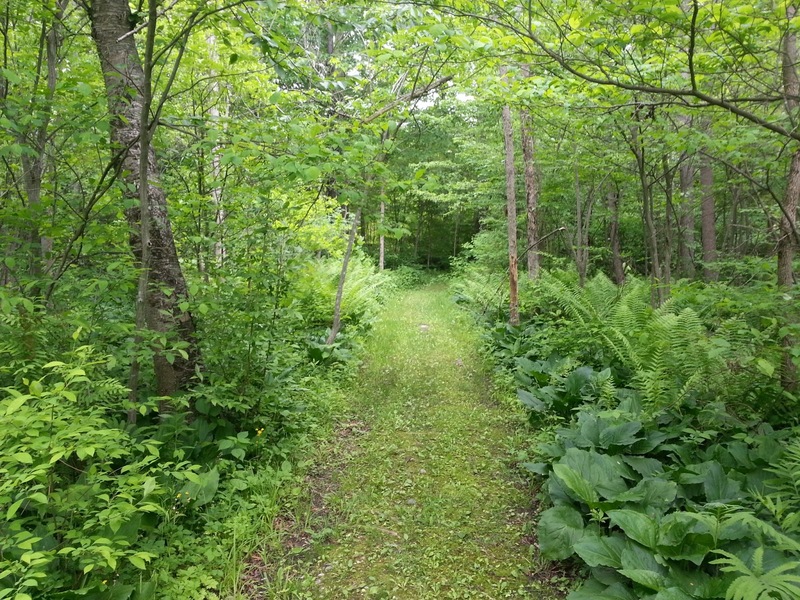 Over the course of 57 years, these areas have been transformed from farmland to woodland that has become a home for several species of native trees and wildlife. This is one of several reasons that we have become a fully certified golf course with the Audubon Cooperative Sanctuary Program. Please click on the photos below to get a better idea of how much Elcona has changed over the years. holes #16 and #17 and has been allowed to flourish. This is a slightly different post that normal, but I thought you might enjoy a little change of pace. 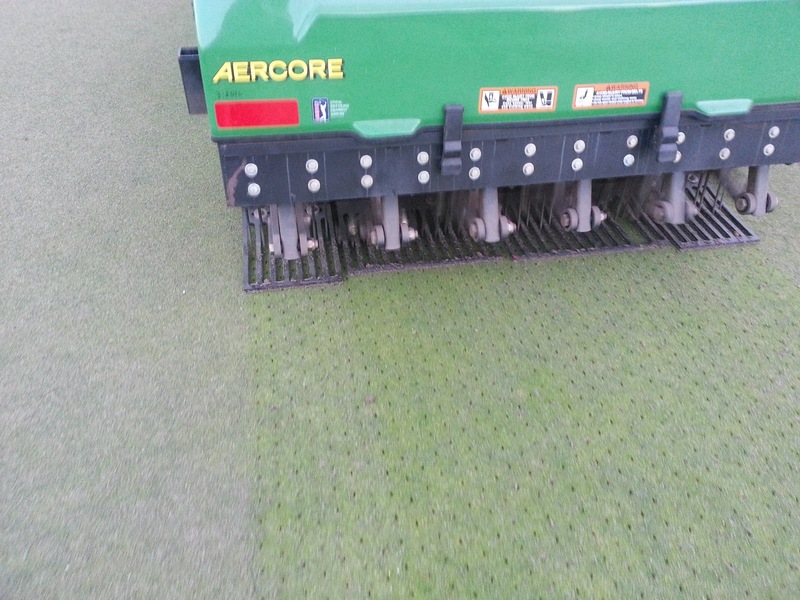 Look forward to a Course Update to be posted shortly. In the meantime, I’m going for a run to see what other crazy connections I can come up with. Stay tuned. Normally this schedule would have taken days to complete if we were to attempt it during play due to the need for my staff to stop what they are doing and get out of the way to allow play to come through. I cannot emphasize enough how important and beneficial days like this are during the season. 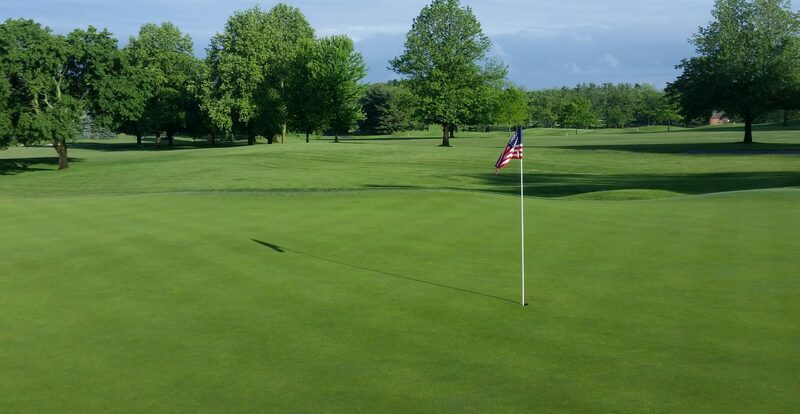 As I look at the golf calendar, our next closed day does not arrive until July 22nd. We will anxiously be awaiting this day as we hope to accomplish as much, if not more than today. Many thanks to my staff for a great day of work!